Asahd Khaled took a break from 'producing' his dad's new album to drive his toy car. 11. 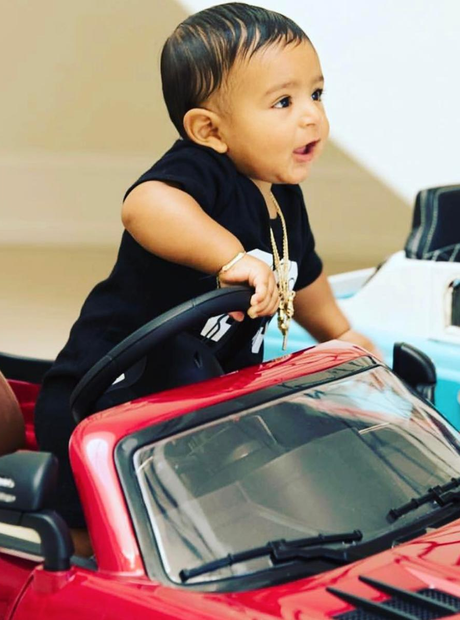 Asahd Khaled took a break from 'producing' his dad's new album to drive his toy car.